Sometimes it really is the simplest things that I find the most inspiring. 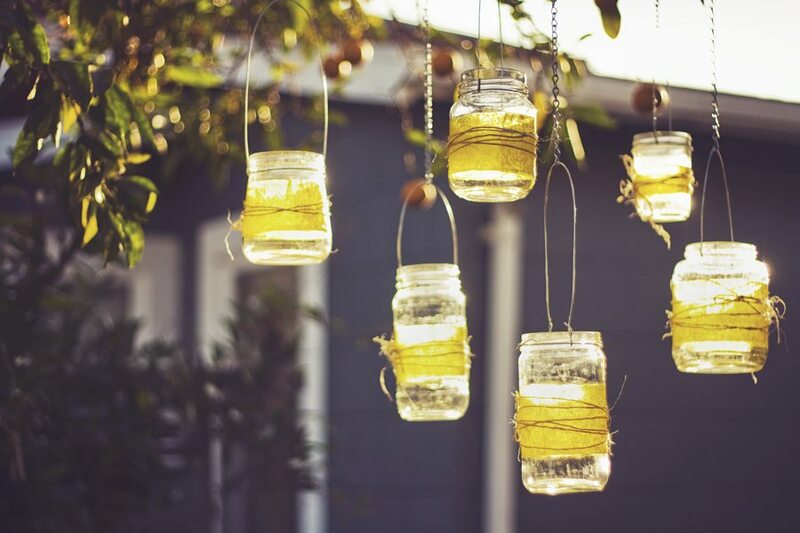 Take these DIY mason jar lanterns – they are so simple yet so pretty . 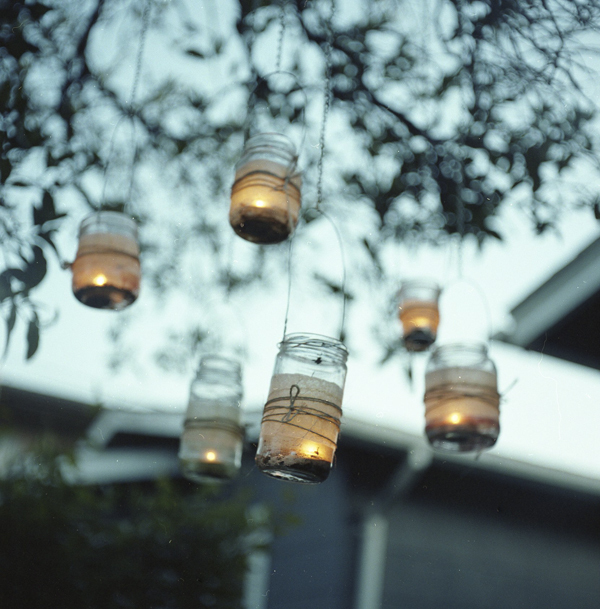 With a tea light inside and hung from a tree they are the sweetest addition to any backyard party.